folders ion the Account server interface by default upon setting up the account. not interfere with the running of other folders/data. 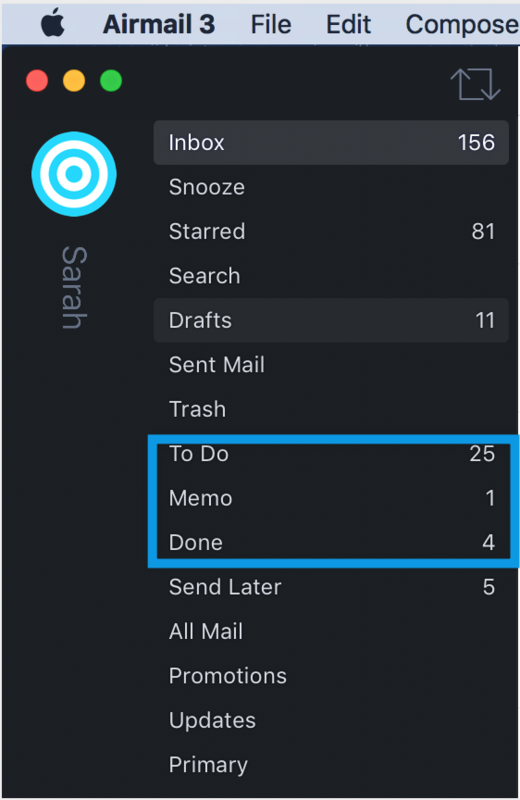 memo i.e Important details, Server login details and more. spouse sent you an email that you’ve got to do the task or buy things. 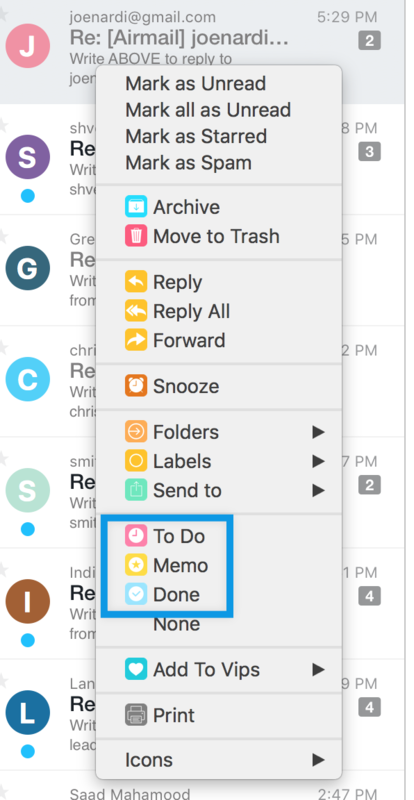 Done — A task management with “Done” option is for a task that you have successfully completed.